Having started in 1858, this parade is one of the oldest in the country, and it includes everything from floats and dancers to bands and bagpipes. There is no charge for attendance, and the parade route map outlines where you can enjoy the parade as it makes its way through the city. 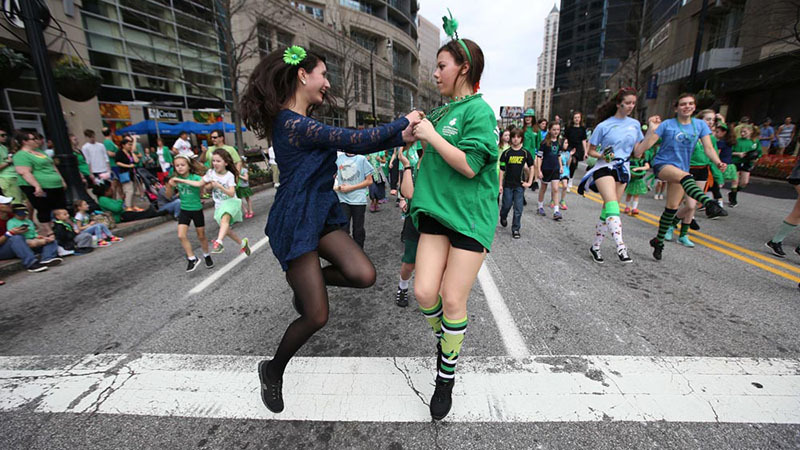 Whether you’re Irish by blood or by nature, we welcome you to celebrate with Atlanta’s Irish community, which includes members of The Hibernian Benevolent Society, the Ancient Order of Hibernians, Clan Na NGael, Fire Emerald Society of Metro Atlanta, and the Metro Atlanta Police Emerald Society. 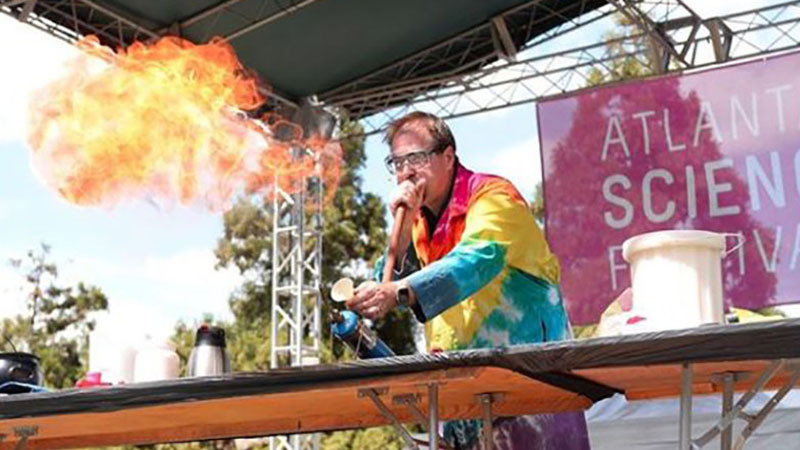 Founded in 2014 by Emory University and Georgia Tech, this annual public celebration of local science and technology has already become a learning destination for over 100,000 people and features over 100 community partnerships. In short, this festival is dedicated to exploring relationships between science and technology and the roles they play in our day-to-day lives. The activities in the festival range in location, from museums to universities, and in type, from facility tours to live simulations for a wide variety of ages and interests. Yes, this is an a cappella concert (as implied by the title) but before you dismiss it as something just for a cappella fans, you should know that this is one of the most popular annual events at Emory University. For over a decade, all the undergraduate a cappella groups and the Emory University Concert Choir have been coming together for just one night to celebrate making music. What’s most impressive is that all of this music is arranged, choreographed, and performed by Emory undergraduates from all different academic areas (including, but not limited to, the Arts), all with a love of music. 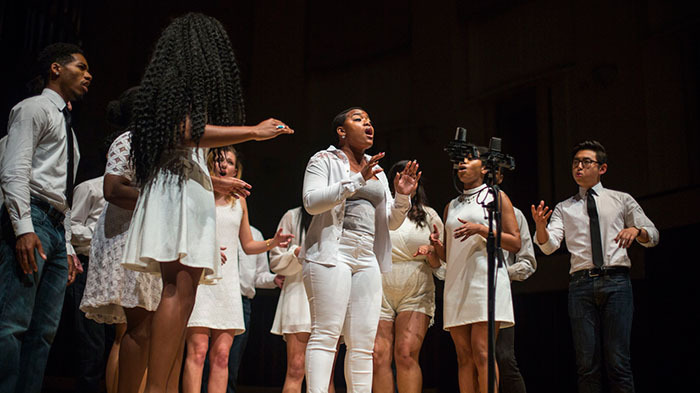 Each of Emory’s seven groups does an individual set, and then they come together to perform a grand finale to a packed concert hall of over 1,100 people.